Mark has returned from the past... to a very different future. Now he has to pick up the pieces of his life and try to put them back together. 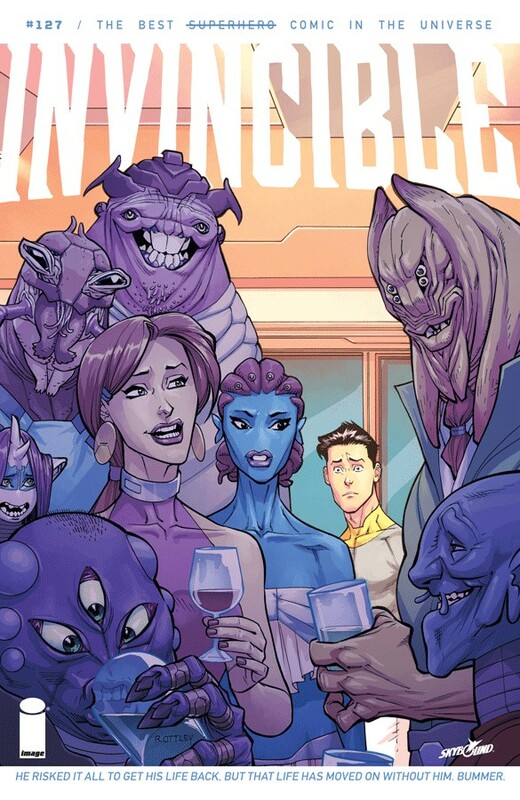 INVINCIBLE co-creator CORY WALKER returns to the book to set the stage for the next chapter of Invincible’s life!